A guardianship is a legal tool used to protect minor children and adults who are unable to make legal decisions for themselves. It invests the guardian with certain legal rights and responsibilities which facilitate the protection of the guarded party. But how to do you know if a guardianship is necessary or appropriate for your situation? 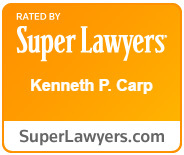 Experienced Missouri guardianship attorney Kenneth P. Carp can help you explore the pros and cons of guardianship. He can also help you explore other legal tools which might be appropriate for your situation if guardianship is not. A guardianship for minor children allows the guardian to exercise certain rights and gives the guardian specific responsibilities. Pursuant to Section 475.120 of the Revised Statutes of Missouri, the guardian is entitled to custody and control of the ward. The guardian is also responsible for providing education, support, and maintenance to the ward. The statute also requires the guardian to act in the best interest of the ward. So when can an adult petition for a guardianship of a minor child? A parent can delegate his or her rights of custody or control to another adult for up to one year. This “consent-based guardianship” allows the guardian to exercise only those rights which have been specifically delegated by the parent, and only for the time period in which the parent delegates them. This type of guardianship is common when a parent must be overseas, as during a military deployment. It is also common when a parent needs time in order to properly care for his or her child. Treatment for mental health conditions, drug addiction, or even medical conditions can all prevent a parent from properly caring for a child on a temporary basis. Adults can also petition for guardianship over a parent’s objections, or when a parent is deceased. Living parents must be provided with notice of the petition so they may have an opportunity to object to the guardianship. In such a situation, the person seeking guardianship must make a strong case for why the parent is unable to properly care for the child, and why a guardianship is necessary. Many of the rights and responsibilities of guardianship are the same for both minor children and incapacitated adults. The guardian of an incapacitated adult also has a statutory obligation to act in the best interest of the ward. They, too, must assure that the ward lives in the least restrictive setting that is reasonably available; that the ward receives medical care and other needed services; and promote the care, comfort, safety, health, and welfare of the ward. So when is a guardianship necessary for the protection of an incapacitated adult? Courts often look at the statutory responsibilities of a guardian in order to determine whether the adult is able to meet these needs on his or her own. If not, there is a strong argument that a guardianship is necessary. 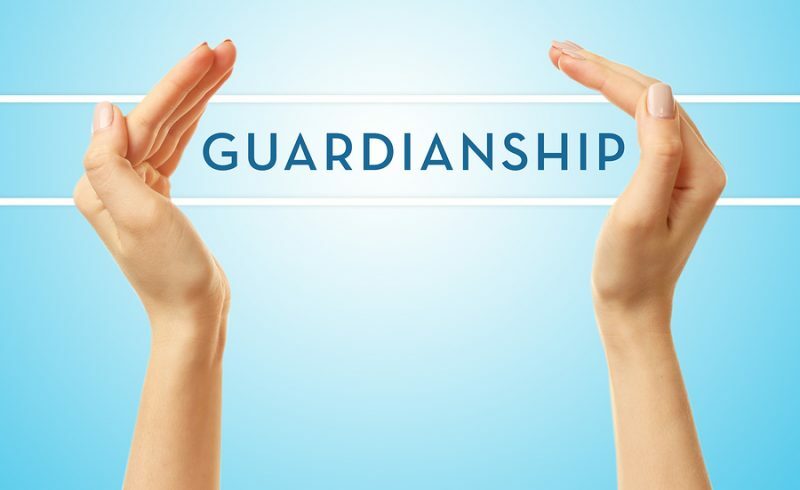 If you have questions about obtaining a guardianship, experienced Missouri attorney Kenneth P. Carp can help determine what legal tools will best meet your family’s needs. Call (636) 947-3600 today or write us online to schedule your consultation. We offer the personalized service necessary to protect the legal and financial interests of you and your family members.